Champions For Learning is proud to announce the Golden Apple Teacher Recognition Program’s 2018-2019 Teachers of Distinction. Each school nominated a teacher and best practice to highlight on behalf of their school. From this group of Teachers of Distinction, Champions For Learning’s community-based selection committee will identify six (6) teachers to highlight as Golden Apple recipients. Click here to see the list of Teachers of Distinction. In addition to a $250 cash award and multiple celebration activities, the Teachers of Distinction representing 55 schools, will have the opportunity to share their ideas and practices across the county with their colleagues and the community through this process. With a vision of a community that is 100% engaged in support of student success, Champions For Learning creates opportunities for educators that support high impact learning experiences for every child. 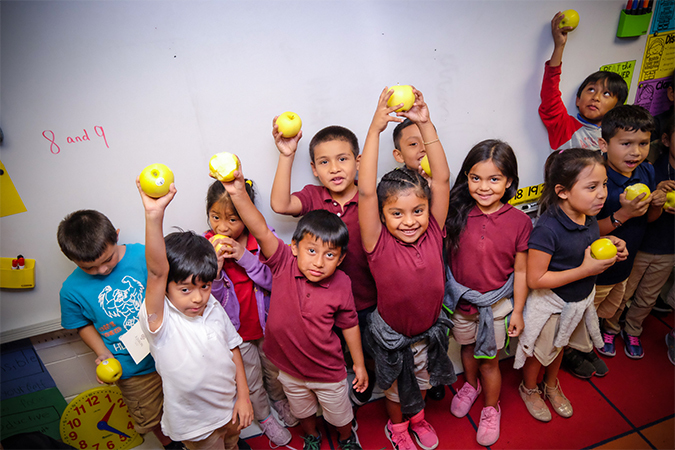 The Teachers of Distinction and the Golden Apple recipients will be honored at the 29th Annual Golden Apple Celebration of Teachers Dinner presented by Suncoast Credit Union on March 29, 2019, at the Naples Grande Beach Resort. Opportunities to sponsor a school to attend the event are available. For more information on event sponsorships and ticket sales click here. 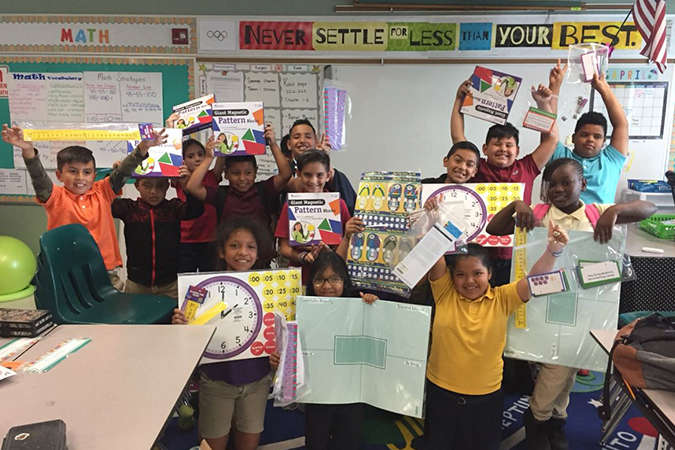 Champions For Learning’s Classroom Grants: Find It & Fund It, Collier portal is now open for the community to fund classroom projects that Collier teachers have submitted for the 2018-2019 school year. This online grant program began in 2003, to enable the community to support teachers. Thanks to a charitable gift from Suncoast Credit Union, which supports the technology and capacity for the classroom grant portal, 100% of community contributions go directly to support teacher grants. This portal allows the community to view and fund classroom grants. Classroom Grants are also funded through the License for Learning Fund (Florida Education Tag). Community members can buy this specialty license plate in Collier County. $20 of the annual $25 fee is donated to Champions For Learning and 100% of the funds support classroom grants. Champions For Learning encourages teachers to continue posting requests for community consideration and funding through March 2019. Teachers who are new to the process may contact Amy Snyder at ASnyder@ChampionsForLearning.org for more information. Sign up and start the year with fresh ideas! PBS Learning Workshop: Join us to learn more about PBS Learning Media and the Florida custom service. Presented by Paula Sklodowski from WGCU. RSVP at www.wgcu.org/events and click Special Events. Click here to see the event flyer. 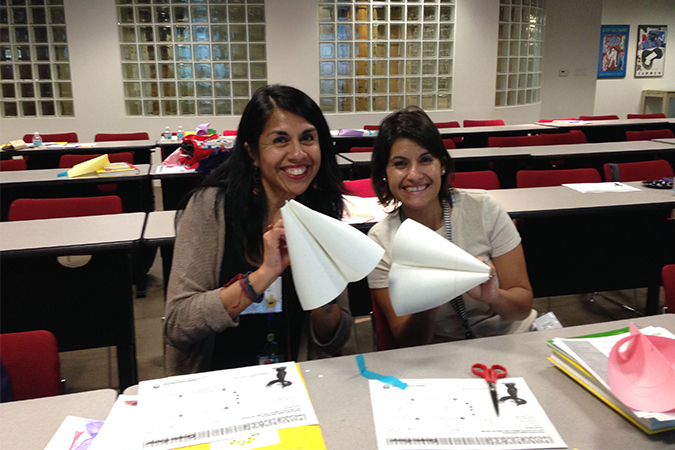 Building Up SteAm: Moving Art Across the Curriculum: Hear from community organizations about their art contest,field trips, and ways to weave art throughout the curriculum. RSVP by Sept. 8th to Amy Snyder at ASnyder@ChampionsForLearning.org. Attention Teachers! 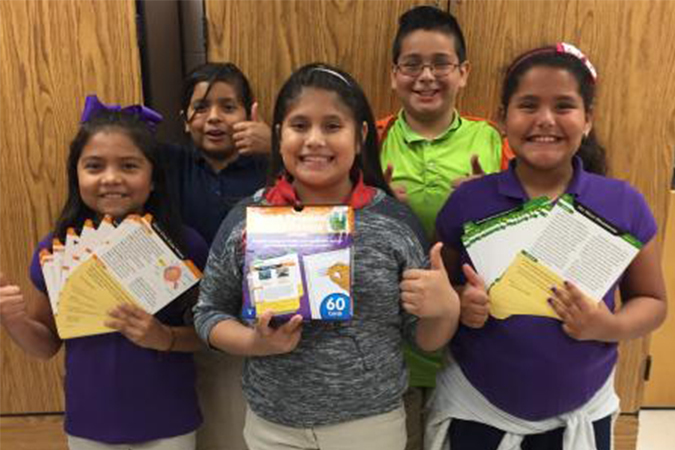 Classroom Grant Portal Open! The grant request portal is now OPEN for teachers to submit requests for funding for classroom projects for the 2017-18 school year. The deadline to be considered for the License for Learning funding, and other funding from the Connect With A Classroom Grant Fund is September 11, 2017. After September 11, you may continue to post grant requests for community consideration throughout the school year. Click here to view instructions for existing users and new user profile creation. New to the process? Attend a Connect With A Classroom grant application workshop on Monday, August 21 at 4:30 pm at the Champions For Learning offices. Limited to 40 participants; please RSVP to Amy Snyder at ASnyder@ChampionsForLearning.org by August 16. On March 31, Champions For Learning hosted the 27th Annual Golden Apple Celebration of Teachers Dinner. During this event the community honored and thanked the Golden Apple Recipients, Teachers of Distinction, and Collier County Public Schools Teachers of the Year. Announcing Payroll Deduction Ipad Winner! 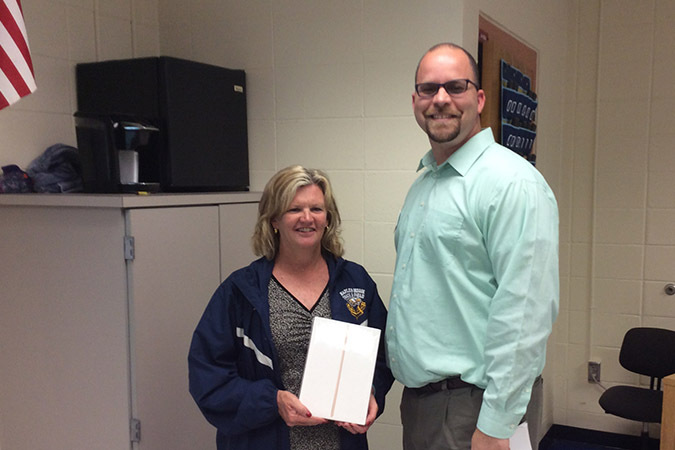 We would like to congratulate Mary Beth Watkins of Naples High School who won an Ipad for her school. Thank you, Mary, for helping support Champions For Learning through your participation in the Payroll Deduction program! 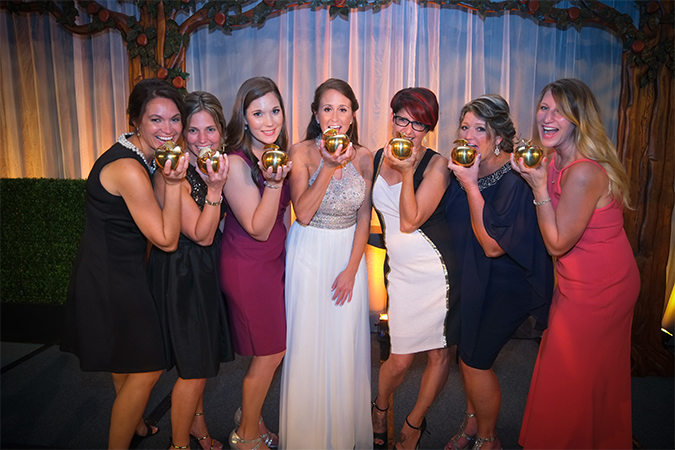 Teachers: It’s Golden Apple Time! Have great ideas that work? Share them by applying for Golden Apple! Your ticket for the: Teachers: It’s Golden Apple Time!